Carl Jensen said he began by simply Googling "How to retire early." 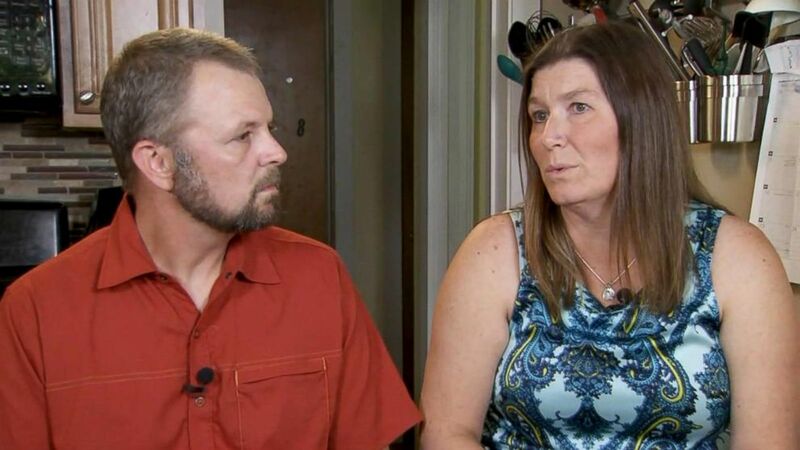 On a really stressful day at work in 2012, a Colorado man decided he needed to make a change with his life, so he Googled "How to retire early." Just five years later at age 43, Carl Jensen retired from his job, after securing financial independence using a method dubbed the "FIRE movement," or "Financial Independence, Retire Early." "The thought I had that day: 'There is no way I can continue this for the next 25 years of my life, this is just unacceptable,'" Jensen told ABC News. Khallilah Beecham-Watkins is a first-generation student now $80,000 in debt. After learning about the FIRE method, he told his wife, Mindy, that he wanted to quit his job. 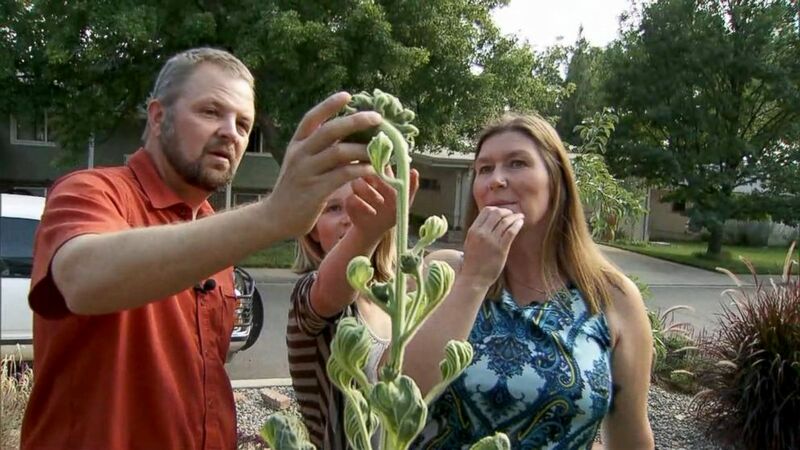 (ABC News) Carl and Mindy Jensen garden with one of their children. To his surprise, Mindy gave him the green light. "Do it, quit," she said she told him. After 15 years at his company, in March 2017, Carl put in his notice. The FIRE movement, which he and his wife credit for their early retirement, essentially comes down to what you can save. 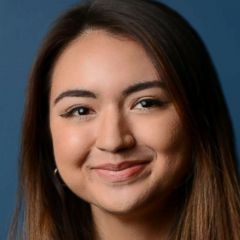 "You're really analyzing your budget down to the penny and making sure you can put away 50, 60, 70 percent of your income and you're living very lean," Arielle O'Shea, of the financial site Nerdwallet.com, told ABC News. To get to retirement, the family moved into a more modest house, maxed out their retirement savings, reduced expenses and saved a huge portion of their income over the next five years — until they were worth about $1.2 million. (ABC News) Carl and Mindy Jensen used a method dubbed the "FIRE movement" to retire early. "Once we started tracking our spending, we found a lot of places we can cut that really didn't hurt," Mindy said. "We are giving up fancy clothes. I don't care, I work from home three days a week." "I don't have the latest technology on my phone, but I also don't care, I only use Google Maps and text," she added. Now in retirement, the couple and their two daughters will live on approximately $40,000 a year generated from investments. "The greatest gift you can give your children is your time, I am so appreciative that I get to do that," said Carl, who first shared his early retirement method and lifestyle in an interview with the New York Times. 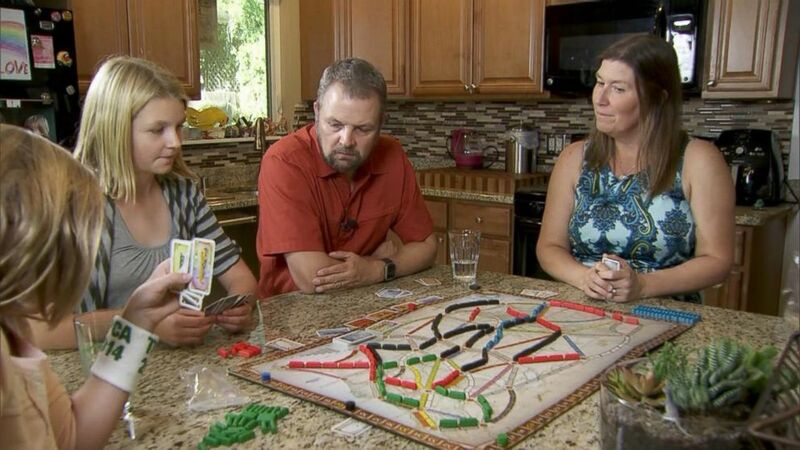 (ABC News) Carl and Mindy Jensen play a board game with their two children. "That is better than having a new car, or a new iPhone," Mindy added. FIRE method 101: Could you do it? ABC News' chief business, technology and economics correspondent Rebecca Jarvis broke down the FIRE method that the Jensens used, and how those looking to retire early can get a head start on saving. There are three different variations of the FIRE method, according to Jarvis, including the "lean FIRE," which requires extreme frugality and lifestyle changes to retire early, and the "fat FIRE," which involves people maintaining their original standard of living but investing and saving up to retire early. Most people, like the Jensens, are cutting back dramatically in order to make this work. While retiring early sounds great, some may be concerned about losing some key benefits that come with certain full-time jobs, such as health insurance. One way around this is dubbed the "Barista FIRE" method, where after retiring you get a part-time job with health benefits.